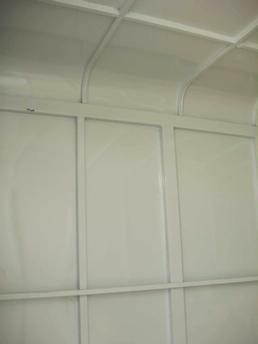 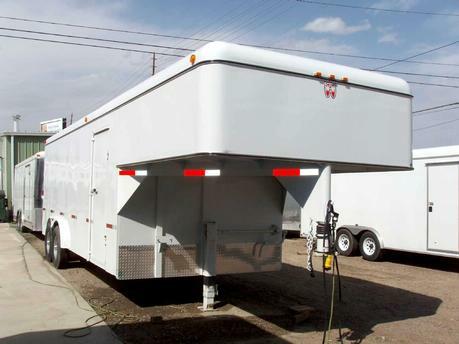 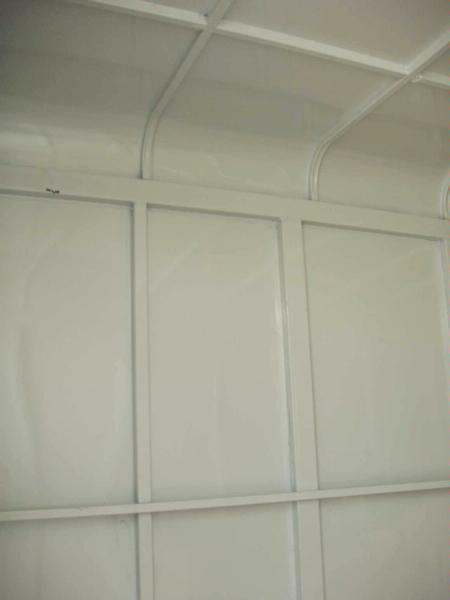 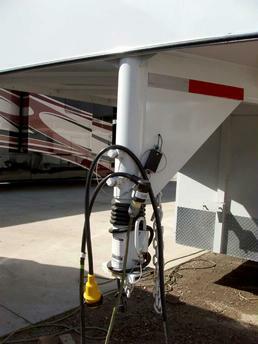 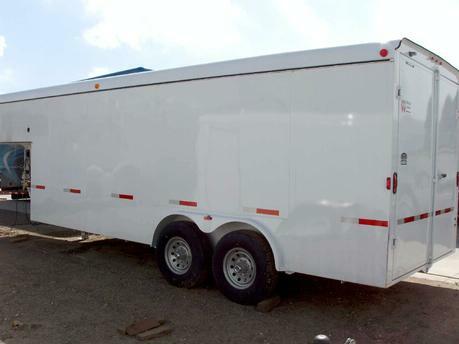 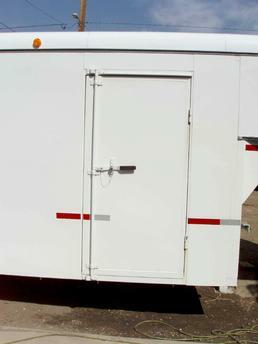 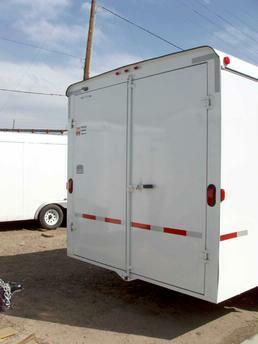 Search the inventory of Five-R Trailer, a motor home, toter home & trailer dealer in Golden Colorado. 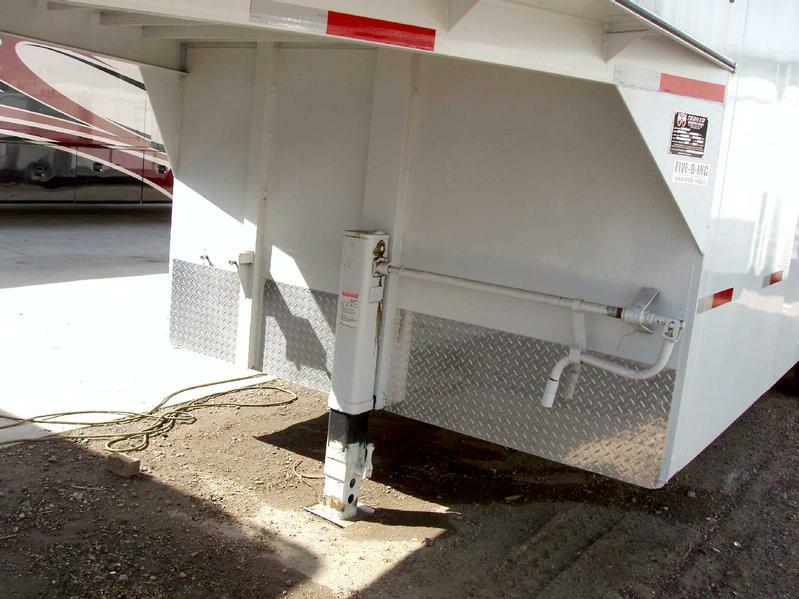 We carry Silver Crown, Pony Xpress, Host, Rance, ATC, Continential & W-W. FiveR offers sales and maintenance. Search the inventory of Five-R Trailer, a motor home, toter home & trailer dealer in Golden Colorado. We carry Silver Crown, Pony Xpress, Host, Rance, ATC, Continential & W-W. FiveR offers sales and maintenance. Copyright © 2019 Five-R Trailer, Inc. Golden, Colorado Motorhome, Toterhome and Trailer Dealer All Rights Reserved.